Wow! What are you signed up for to get these updates? 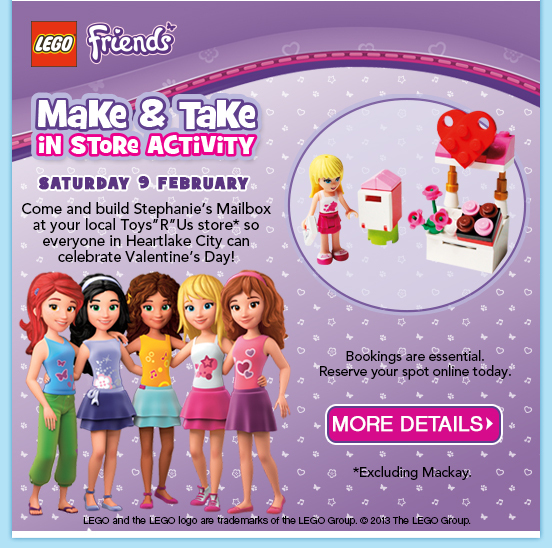 I know the US has Lego Store events like this but I didn’t realise that they happened at TRU here. Awesome. Previous Post Why don’t we all just die at once, shall we?